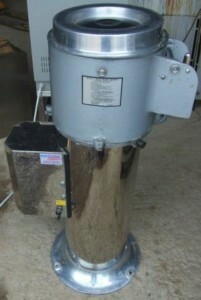 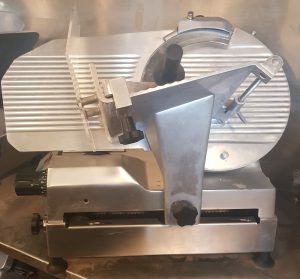 This 10 inch gravity meat slicer would be perfect if you are just starting out. 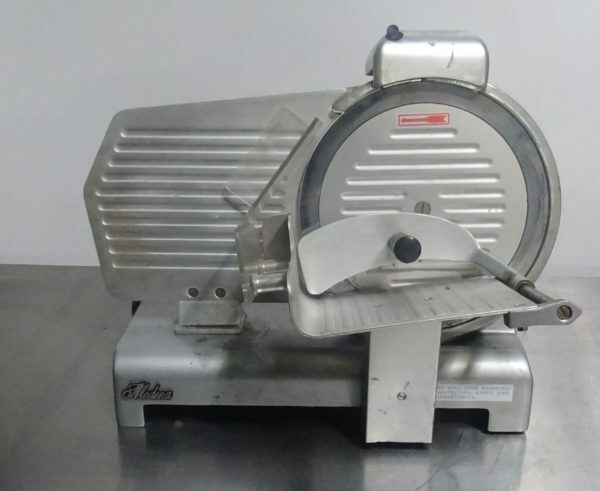 Efficiently and accurately slices cooked meats for sandwiches, salads etc. With sharpening head and easy to use and clean food travel base. 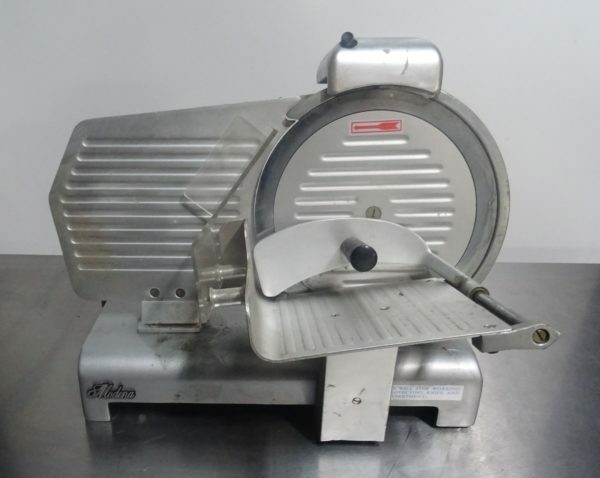 Would fit smartly at the back of your deli, farm shop, butchery etc.